Premium Polyuretahne acrylverfl wit 60ml. 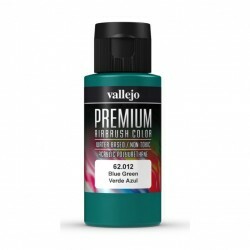 Parma faskolor acrylverf groen 60ml. Prenium airbrush acrylverf met. black 60ml. Parma faskolor acrylverf burgundy 60ml. 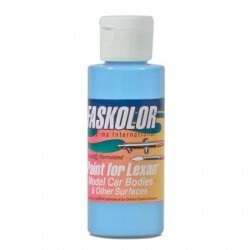 Parma faskolor acrylverf blauw 60ml. Premium polyuretahne acrylverf fluorrose 60ml. 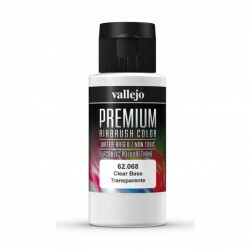 Premium polyuretahne acrylverf fluorviolet 60ml. Premium polyurethane acrylverf zwart 60ml. 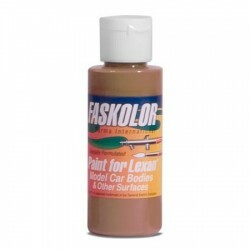 Parma faskolor acrylverf beige 60ml. Parma faskolor acrylverf bruin 60ml. 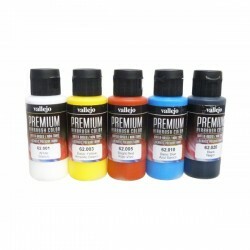 PREMIUM POLYURETAHNE ACRYLVERF BLUE GREEN 60ML. 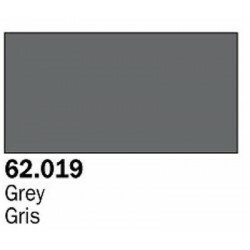 Parma faskolor acrylverf hemelblauw 60ml. 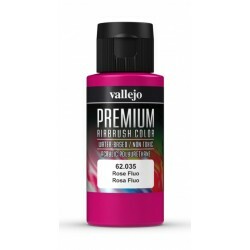 Parma faskolor acrylverf roze 60ml. Prenium airbrush gloss varnish 60ml. 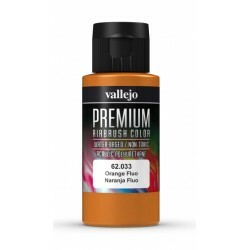 Parma faskolor acrylverf oranje 60ml. 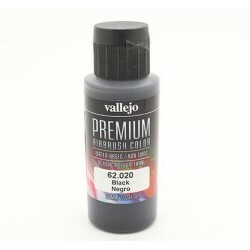 Prenium airbrush satin varnish 60ml. 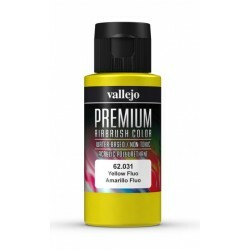 Prenium airbrush acrylverf grijs 60ml. 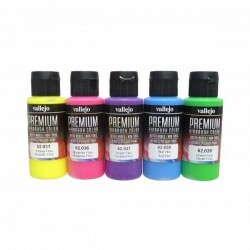 Premium polyuretahne acrylverf fluorgeel 60ml. Premium polyuretahne acrylverf fluororanje 60ml. Premium polyuretahne acrylverf fluorblauw 60ml. Basisset premium fluor colors 5x60ml. Premium polyuretahne acrylverf fluormagenta 60ml. PREMIUM POLYURETAHNE ACRYLVERF METALIC BLAUW 60ML. Premium polyuretahne acrylverf primer wit 60ml.